Brett Arends, contributor at Forbes magazine, put together a little different list of business books. His selection “10 Completely Free Books Every (Would-Be) Business Leader Should Read” features timeless classics, books that have been written decades ago, but haven’t lost actuality. All entrepreneurs and founders should take a look at IdeaMensch’s “100 – The Bestseller List For Entrepreneurs” and we recommend not only to focus on the top five. 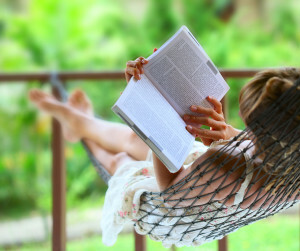 Enjoy your reading and leave us a comment to tell us about your favorite book- business or novel. Is Energy Waste Giving You the Summer Chills? This entry was posted in Views and tagged Books, Leadership, Marketing, Novels, summer. Bookmark the permalink.